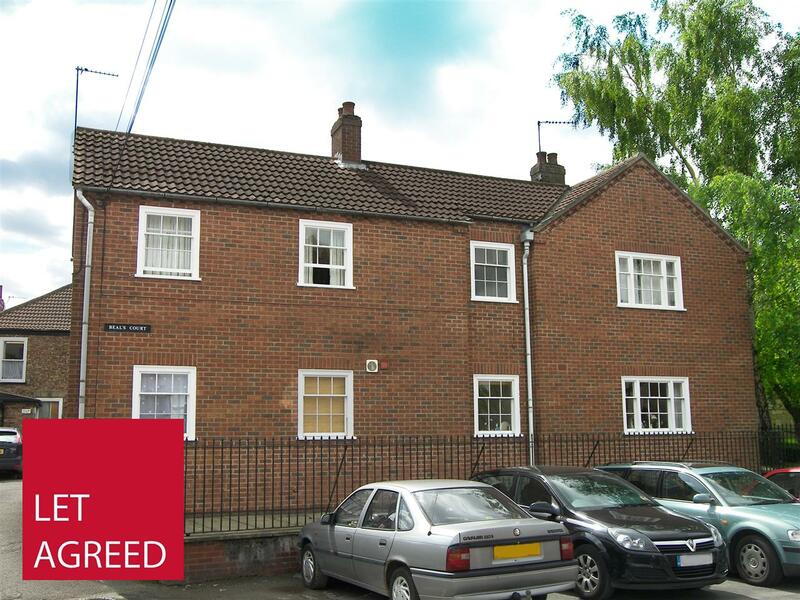 A purpose built first floor one bedroom flat located within close proximity of the town centre and all its amenities. 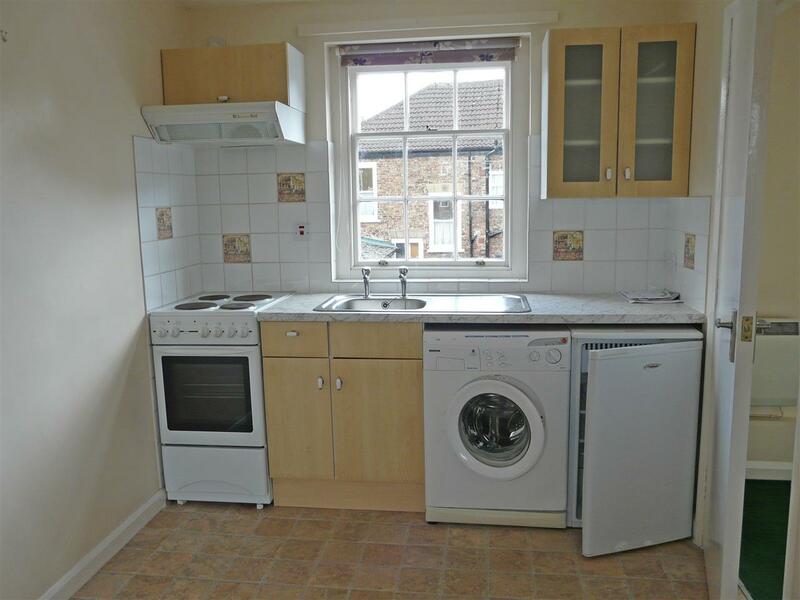 The accommodation comprises of living area, kitchen with appliances, bedroom, shower room. 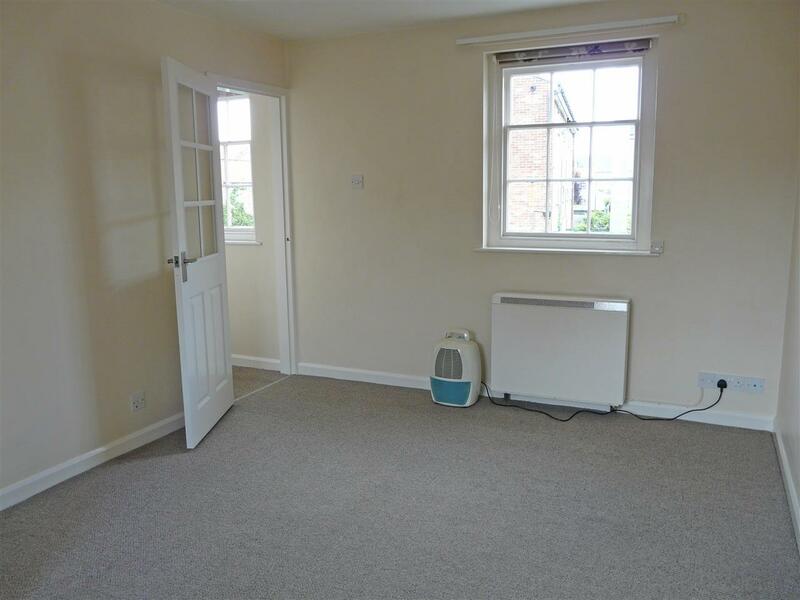 The property has electric heating and parking to the rear. NO APPLICATION WILL BE PROCESSED UNTIL PHOTOGRAPHIC ID AND PROOF OF RESIDENCY HAS BEEN RECEIVED FROM ALL TENANTS & OCCUPIERS OVER THE AGE OF 17 YEARS. We want you to know exactly how our service works and why we request your details for communication and registration. Please state that you have read and agreed to these terms before you continue. By clicking the BOX I agree, you agree to our terms and conditions. Terms and Conditions You must accept the terms and conditions to move forward. In addition to your enquiry we would like to send you additional information from time to time in relation to R M English’s property listings and services by email, post, SMS, phone and other electronic means. We will always treat your personal details with the utmost care and will never sell them to other companies for marketing purposes. Please let us know if you would like us to contact you or not by selecting one of the options below. I would like to hear about RM English’s new listings and services. I don’t want to hear about RM English’s new listings and services.